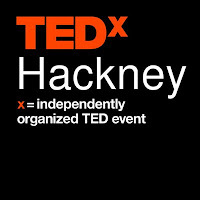 rosie wilby news: Rosie's TEDx talk Is Monogamy Dead? goes live! Rosie's TEDx talk Is Monogamy Dead? goes live! 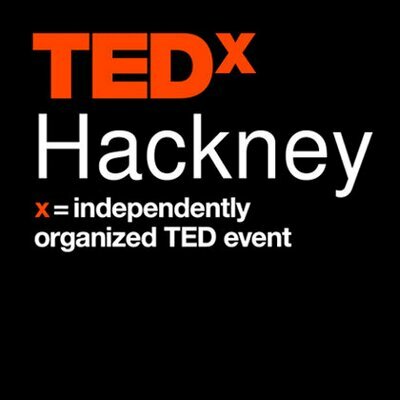 Rosie's recent TEDx talk is now online. She presents some of the surprising results of the survey she conducted as research for her 2013 Edinburgh show. She reveals how diverse our definitions of infidelity are and introduces ideas around emotional monogamy, suggesting that we're all a bit more polyamorous than we admit. She calls for more language, such as the term 'love affair friendship', to describe the huge variety of connections that we experience and looks at the insights we gain about male and female behaviours by observing lesbians and gay men.